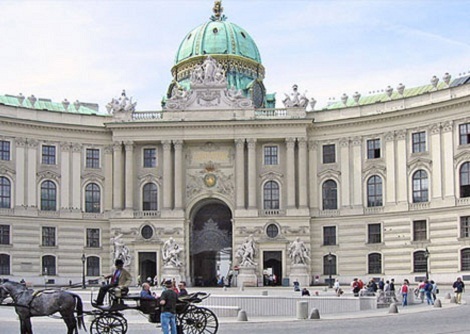 For more than four decades, ART & ANTIQUE at the Hofburg Palace in Vienna has been the most prestigious art, antique and design fair in Austria. 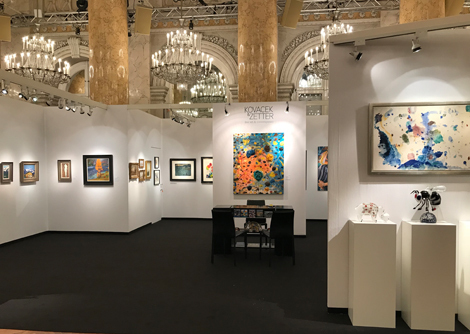 The most important Austrian art dealers and select international exhibitors present an array of exquisite works of art in Vienna's impressive Hofburg. 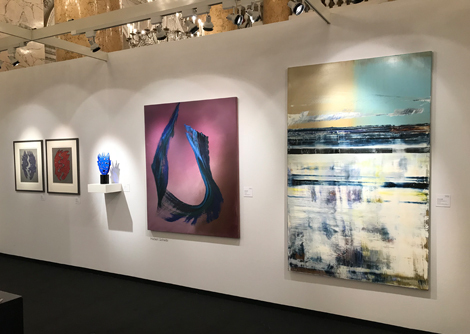 The magnificent atmosphere and a variety of the highest quality art draw collectors from around the world to Vienna. 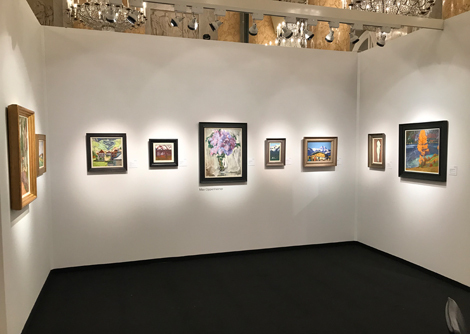 Focusing on 19th century and classical modernism, the Kovacek & Zetter gallery curates masterpieces of Austrian Impressionism, Expressionism and Neue Sachlichkeit. Highlights include the works of leading Austrian artists such as Alfons Walde, Egon Schiele, Olga Wisinger-Florian and Oskar Kokoschka. 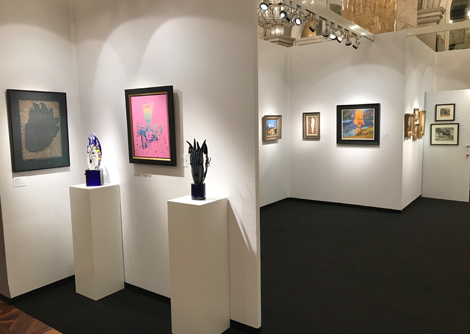 The exhibition also features major contemporary artists such as Maria Lassnig, anselm glück and Kiki Kogelnik.